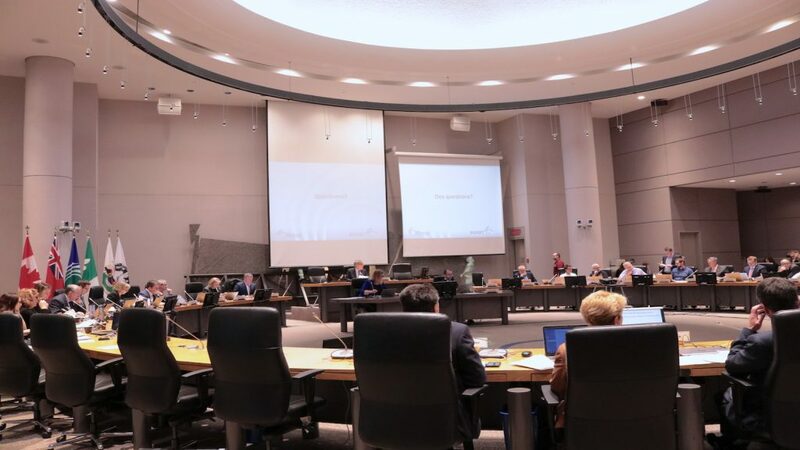 For two terms as Ottawa’s mayor, Jim Watson’s picks to chair city council committees and boards have been unchallenged. This year, not so much. Nine councillors raised concerns on Wednesday about the lack of representation by urban councillors on Watson’s list and signalling that this term of council might be a fractious one. The list presented by Watson prompted Kitchissippi Coun. 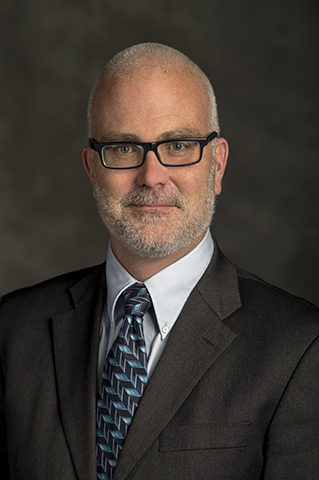 Jeff Leiper to move that Capital Coun. Shawn Menard and River Coun. Riley Brockington be added to the planning committee. The committee was the No. 1 choice of both men. The motion was seconded by Somerset Coun. Catherine McKenney, who added her voice to the debate. Eli El-Chantiry, Coun. for West Carleton-March, said it’s ironic after 19 years of amalgamation he’s still hearing about the rural, suburban and urban split. He said that their role as elected city officials is to represent all residents. “I hope our focus will be around that,” El-Chantiry said. Watson urged council to vote against Leiper’s motion and 14 did so with nine voting in favour. Cumberland Coun. Stephen Blais was added to planning committee after being accidentally left out of the list, Watson said. Leiper wasn’t done there. He also took issue with the lack of urban and women’s voices from the powerful Finance and Economic Development Committee which he called Watson’s “de facto cabinet.” Of 12 members on the committee only three are women. “It’s critical that the aspirations and the hopes of residents in our rural and suburban and urban areas are well represented on it,” he said. Eventually though, Watson’s choices to chair committees and boards were accepted by council. The nine councillors who voted against Watson’s nominations include: Somerset Coun. Catherine McKenney. Watson said he stands by his nominations. “I think there are a lot of good people that have a lot of strengths,” he said.